It has been 1 Full Year of Blogging at the Circle L! From The BlogA Sunday Thought The Blog blogging It has been 1 Full Year of Blogging at the Circle L! A Blog About Brother Pete This blog about my brother Pete, is very dear to my heart. You see Pete is disabled and he is very special to me. A Horse I Will Never Forget This blog is about a horse that I will never forget. With a little encouragement to keep writing from family and friends, I decided to work on it a little harder. I did not know that blogging is a full time job. My head throws around ideas every day. I have enjoyed putting my thoughts down where you all can read them. I am thankful for encouragement from blogger Anne Burkholder. She is amazing and a great example to me. Blogging has opened other doors for me as well. I am blogging for the Western States Ranch Rodeo. WSRRA as well as writing WSRRA articles for Rodeo News, Working Ranch Magazine, Nevada Rancher, and Ropers Magazine. A year later I am thankful for words of encouragement and all the support that I have received. 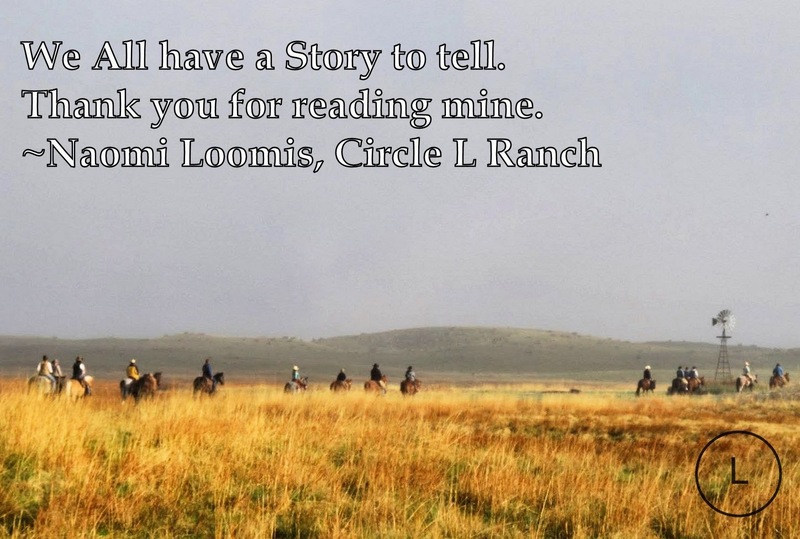 You Know You’re a Real Ranch Wife When It is one of my personal favorites. You know You’re a Real Ranch Wife when……………. 1. Your husband uses your hair dryer to warm a calf up. So Cody and I purchased a calf warmer a couple years ago. It has come in really handy when we have a cold calf. It has saved more than one calf. Well the calf warmer has a built in heater but Cody decided that maybe it would be better to have two heaters! My hair dryer works wonders. The truth is, I don’t write a lot of things that are all that extraordinary. You guys respond because you feel, have felt, or understand a lot of what I put into words. There is a thread that joins us – a connection that grows through the sharing of our humanity. a story that through the telling of my words, I can also echo or mirror some of yours. I am looking forward to 2015! I know that God has a plan for the Circle L.